sample & produce their collections. 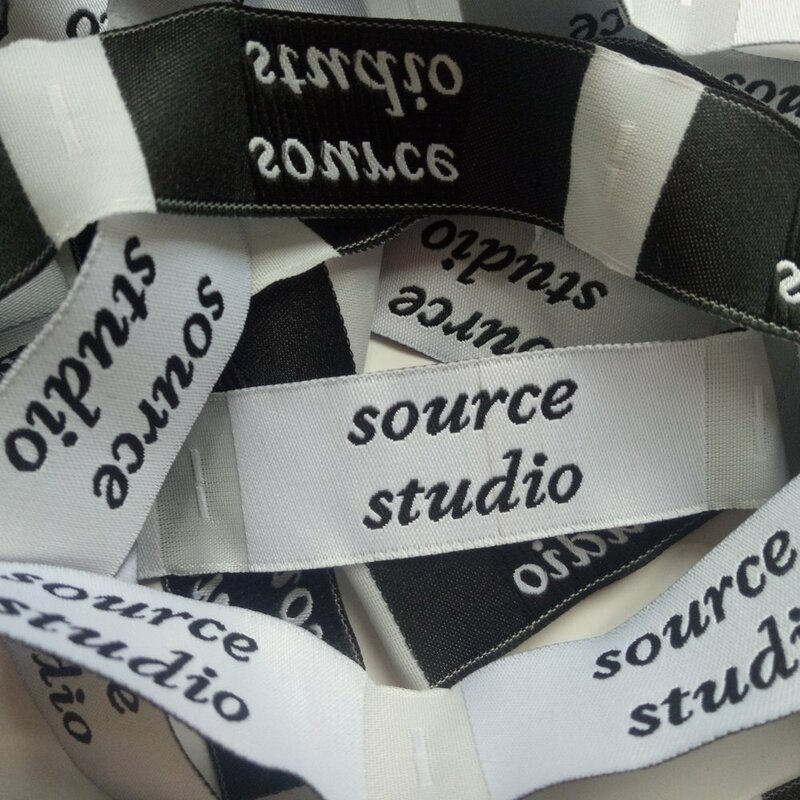 Source Studio is a British managed company which manages sampling and production for fashion brands in Vietnam. We are strategically located in Vietnam which has in recent years taken a strong position internationally for fashion production. Vietnam offers quality production with fair prices and working conditions. We specialise in lower volumes not usually attainable in Asian countries. Our services focus on one goal: to be your long-term partner ensuring quality and reliability. Established in Vietnam in 2010, we have extensive experience in Vietnam´s textile sector and have worked with high fashion brands requiring excellent quality and lower volumes as well as middle range brands producing 1000´s of units per style. Our network of factories enables us to offer a broad range of production capabilities ranging from all types of knits and wovens as well as denims. We offer all the services needed for a smaller and growing fashion company to quickly grow and expand their brand. Established brands benefit from our local expertise and network of partner factories. of which 10 have been offering our services in fashion sampling & production to emerging designers. We have extensive experience in sampling and producing for renown fashion designers. We are a team of over 30 staff at our dedicated studio located in Saigon, Vietnam. We offer an all in one service, creating samples from your sketches or tech packs, sourcing your fabric and trims, manufacturing your production orders and labelling and packaging your clothing and offer also the shipping door to door. Working with a range of specialised factories focussed on high quality for both high and low volumes, we are able to produce a broad range of products in both knits and wovens. A dedicated team of experts turn your ideas into samples. One on one exchanges with native English speakers with more than 40 years of experience in fashion design will ensure the correct interpretation of your vision. Our pattern makers are experienced with high end western designs through years of practice and our team of 15 seamstresses offer careful attention to detail. In 2017 we launched a unique service specialising in high quality denims production from MOQ of 50 units/ style/ colour and up to 10,000 units per style and colour for small, mid and big sized brands. We provide a fully factored service from fabric and trims sourcing and through to sampling and production, quality control & shipping. Our partner factories are vertically integrated manufacturers with their own dyeing and washing mills and over 15-years of experience in the manufacturing of denim products. Besides manufacturing high end fashionable shirts in small quantity, we now launched a new service providing high quality formal & casual shirts production. Our volume requirement starts from 50 units/ style/ colour up to 2,000 units per style and colour for small and mid sized brands. Our partner factory is British managed with over 8 years of experience in the manufacturing of high quality shirt from basic to high end for UK, US, Australia and Europe markets. We offer extensive experience in working with leading emerging brands. Designers that work with us are typically emerging contemporary fashion brands who benefit from our dedicated and personalised all in one service, taking the headaches out of the sampling and production process. We take on board the critical path management, fabric and trims sourcing, pattern making & sampling, grading, production costing and management, packing and labelling and even shipping when requested. The prerogative is to offer clients the peace of mind to give their full attention to the design and promotion needed to build the brands presence both nationally and internationally. Our designers supply some of the worlds top retailers so a high quality and consistency is key in our production and service, with on time deliveries. The studio, based in Saigon and managed by Sylvie Tran, comprises a team of 15 seamstresses and 15 management and support staff. We proudly work with a happy and motivated team, many staff having worked side by side with Sylvie during the past 8 years. Merchandisers follow each order, working closely with the client to ensure all details are adhered to through fabric sourcing, sampling and production. Source Studio provides an all in one service, creating samples from your original samples or tech packs and patterns, sourcing your fabric and trims, manufacturing your production orders and labelling and packaging your clothing and offer also the shipping door to door. Please contact us if you are interested in learning more about our services, processes and timeframes. Please provide your company website if available. In case you don't have one, please state: "NO". Our normal MOQ is 50 units/style/colour. Sometimes we accept lower volume depending on your order. What reference can you provide us to work with? When do you want to receive the samples? We usually need 2-4 weeks to make samples after sourcing fabrics. When would you like to receive the production order? It usually takes 4 weeks after fabric in house. Let us know more about your inquiry.